Maths at KPS is changing! We are currently reviewing the way we teach maths across the school. 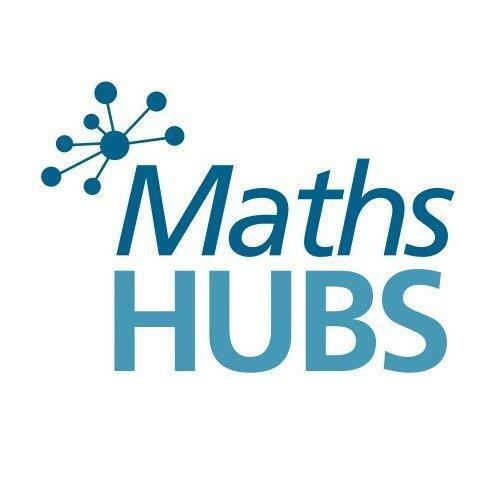 Two members of our teaching staff are now part of the GlowMaths Hub. The Hub is an ever-growing number of schools who work collaboratively to share best practice in maths. We are in the process of auditing provision and will be supported in our journey by a lead maths teacher. Watch this space for further developments and action plan. Here at kempsey Primary School we believe that every child has the potential to be a good mathematician. Our approach is very much based on activities that centre on real life and will often link to the topic taking place. There will always be an element of challenge and children will be asked to justify their thinking during opportunities for purposeful maths talk. We are aware that children learn in different ways and believe that a multi-sensory, practical approach can both support and progress a child’s mathematical ability and thinking. Problem solving will take place at different times during the learning cycle, and Key skills have been identified for each year group and are revisited regularly. Revisiting concepts is one way for children to demonstrate mastery. We give the children opportunities to showcase their talents as often as possible. At Kempsey we use Abacus Evolve. Teachers use this to assist with planning. As a staff we use the models and the resources because this allows for a consistent approach across the school. A huge benefit of Abacus is the online platform for which every child has their own log in details. Click on the link below to be taken to the active learn homepage. Please see your child's class teacher if you need your child's username and log in details. As a staff we looked at the expectations for each year group and put together a sheet outlining the skills we expect the children to recall quickly. As part of the maths homework, the children will complete part or all of a sheet once a fortnight. These sheets show the key skills expected of each year group. Stage 1 stands for year 1 and so on. Below are some useful websites. Click on the links to be taken to the appropriate page.